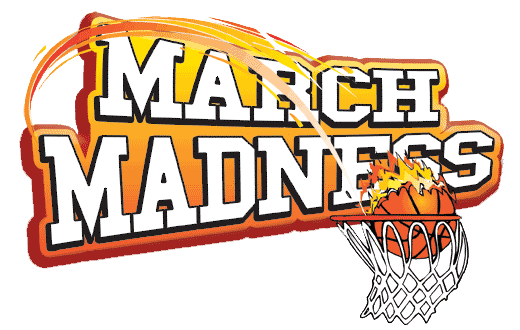 March Madness is upon us, and it does not get better than Thursday and Friday for the first round of the NCAA Basketball Tournament. See TV schedule and bracket here. I’ve highlighted all the sports bars, which are your best bets to have an atmosphere, and specials. I’ll be taking off the afternoon once again, like I’ve done every year I’ve worked. Email/Tweet at me if you wanna meet up (or if you are inviting me). Will be updating til Wed night. All spots listed will be open early enough to show all games and have at least 4 TVs in one room so you can see all games unless otherwise specified. $9 Highball cocktail specials, $5 drafts and half-priced sliders. Perfect spot if your friends don’t want goto a sports bar as most people don’t pay attention to games. 4 drafts for $5 each (e.g.) Allagash White, ST Pils, RAR Country Ride, and Victory Donnybrook.